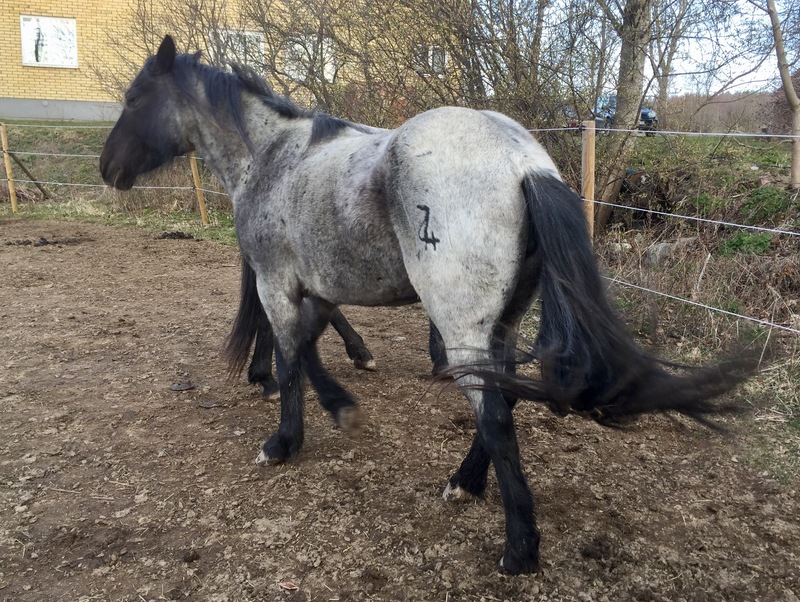 This entry was posted in Our horses, Thoughts and tagged Blue roan, Horses, nokota. Bookmark the permalink. I see signs of spring in the background there. April is a daunting month, sunny days but frosty nights. Can it be found in Iran?